Acura TL PDF Workshop and Repair manuals, Wiring Diagrams, Spare Parts Catalogue, Fault codes free download! 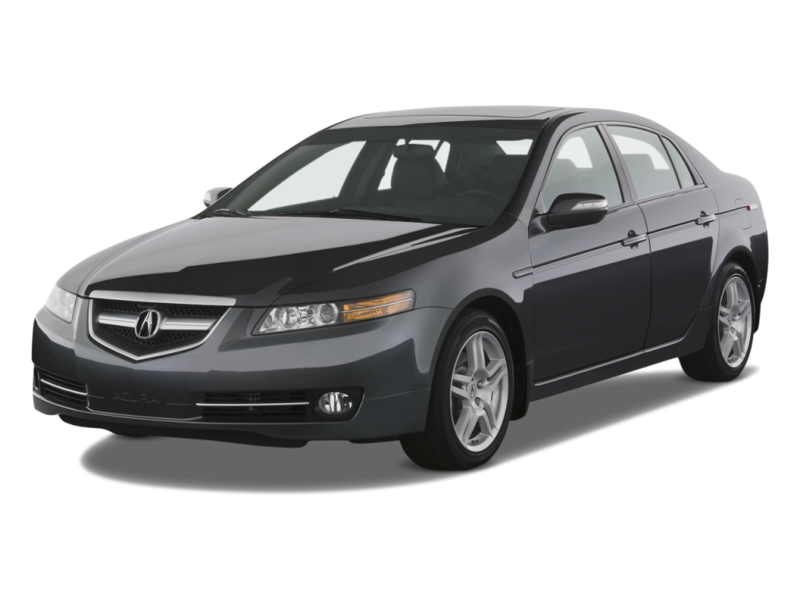 Acura TL is a business-class car manufactured by Honda under the Acura brand. It was first introduced in 1995, replacing the Acura Vigor car on sale. For the domestic market of Japan, the car was manufactured from 1996 to 2000 under the name Honda Inspire, and also called Honda Saber from 1996 to 2004. TL was the best-selling model of the Acura, and was the second most luxurious sedan in the US after BMW 3 in 2005. In total, four generations of Acura TL were produced. The fourth generation of the car was not sold in Japan. In January 2014, the American Insurance Institute for Road Safety (IIHS) recognized the car as the safest in the Top Safety Pick category. It should be noted that according to the results of the same tests, other Honda and Acura models also took the lead.